One of the windows at Garcia's Kitchen on the morning of Thursday, Jan. 12. 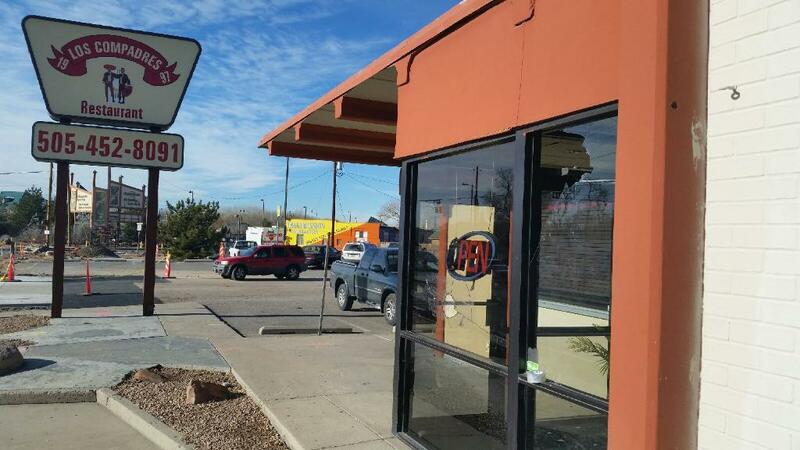 A rash of broken windows at businesses along Central Avenue in Albuquerque that started last week continued Wednesday night. At least five Mexican and New Mexican restaurants and one tire shop were vandalized in recent days, including Los Compadres and Garcia’s Kitchen. 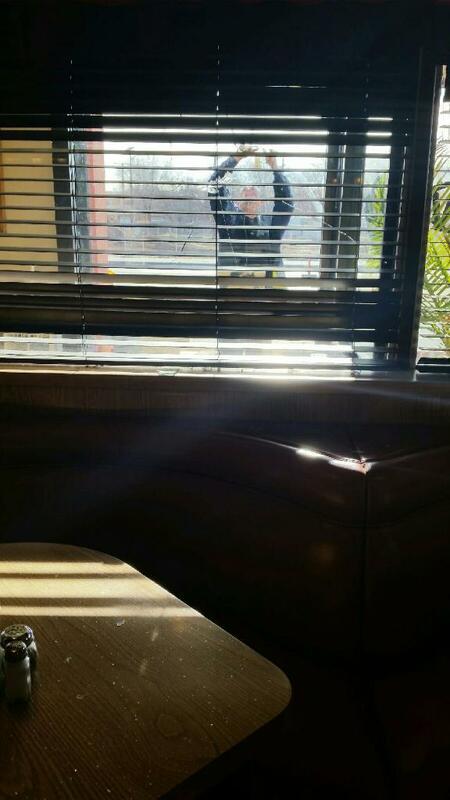 All eight of the front windows at the Garcia’s location on Central were broken. Down the road at Los Compadres, owner Robert Martinez says the vandal broke two windows last week and three this week. The business is out hundreds of dollars to replace them. The Garcia’s owner says the Fourth Street location had its windows broken around the same time, and the rocks used to do it had the words “God's Rules” written on them. 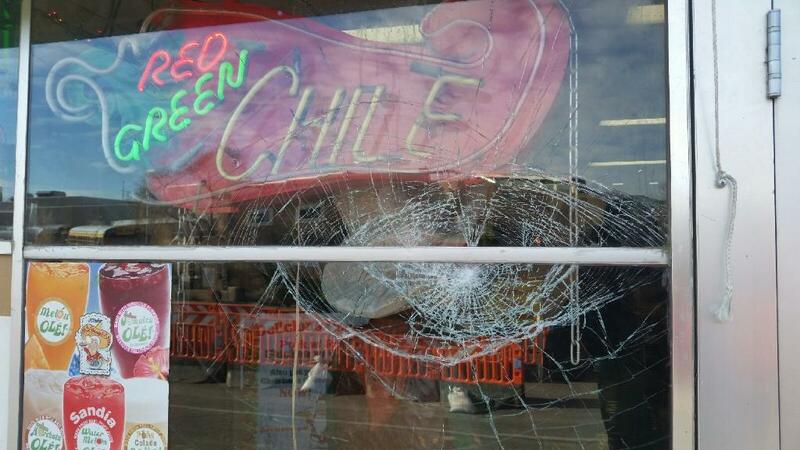 El Zarandeado and Cielito Lindo restaurants were also vandalized last week. All of these businesses are Hispanic-owned or -operated. The Albuquerque Police Department said the investigation is ongoing, and no other information is available. APD is asking that people call Crime Stoppers at 853-STOP with further info.